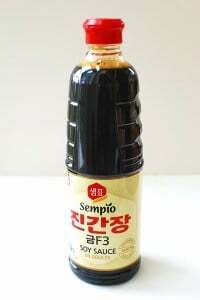 What’s the differencte between soup and regular soy sauce? I’ve only used regular soy sauce in the past (actually low sodium soy sauce). The difference between 2 soy sauce is sweetness. 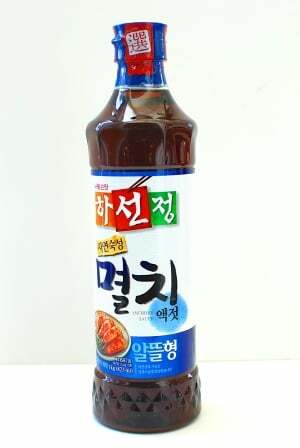 Soup soy sauce doesn’t have sweet taste. You can just use regular soy for everything. I hope it is helpful. Your recipes are wonderful. Could you give me the web address of a Korean merchant that I can order Ingredients and other Korean supplies from. 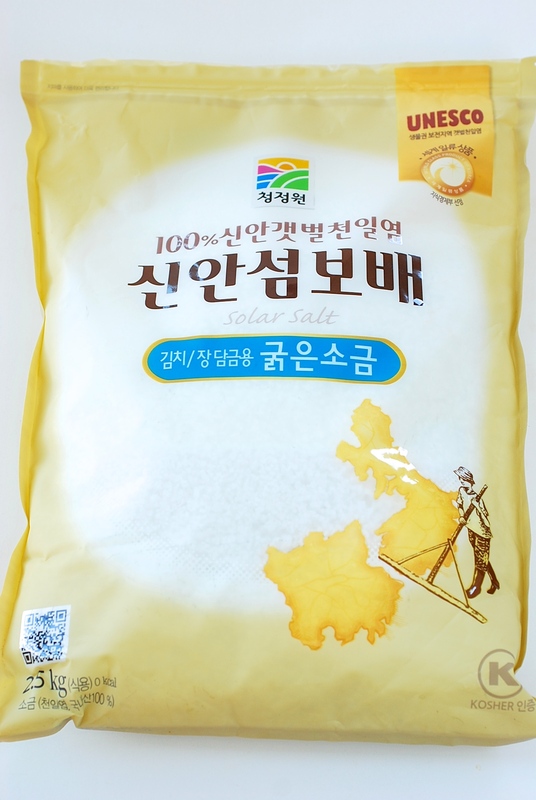 Here are a couple: http://www.koamart.com and http://www.hmart.com. 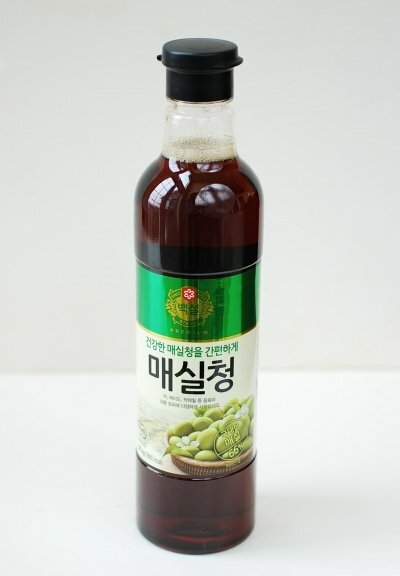 Also, you can find a lot of Korean ingredients on Amazon. Hope this helps. Will be making some traditional Cabbage kimchi soon. While shopping at HMart I saw 2 interesting items. Traditional style crock for Kimchi and I just had to pick up one of the smaller ones. I plan to place the kimchi inside and use it as I need to. It will not fit in my refrigerator, but I could put in in my New England Cellar which is colder then the upstairs. Would I have any problems with this? 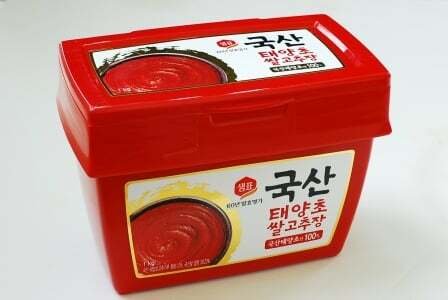 The second item was a plastic box with a photo of kimchi on it which had a nice clip seal type of lid and when I opened it there was a second cover with a rubber type gasket which seals out air and can be pressed down into the kimchi bach keeping it free form any air. This Item will fit into my fridge, but i could also place it in the cellar. What are your thoughts on these 2 options. 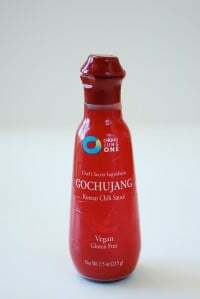 Hi Kathleen – The plastic containers are specially made for kimchi and very popular these days for storing kimchi in the fridge. I mostly use those along with some large jars I have. The earthenware is nice, but since it doesn’t have an airtight lid, your entire cellar will smell kimchi. Also, unless it’s very cold in the cellar at the fridge temperature, the kimchi will ripe too quickly. Hope this helps. Great website, great recipes, and thanks for sharing. I love Asian food and not very familiar with Korean cuisine outside of Korean BBQ which obviously there is more than that to eat in Korean cooking. I saw you on the Try Guys channel and looked you up. I saw your short rib pattie recipe and I look forward to cooking it very soon… I love short rib meat. Your website is so pretty, with nice clear and crisp pictures and so easy to read and look around. Thanks for sharing your cooking with the world…. 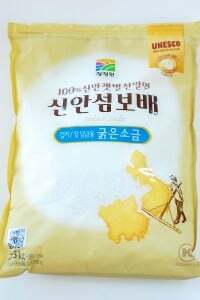 Hi Kyle – Welcome to Korean Bapsang! And thank you for the nice words! Oh nice to hear you found me through the Try Guys. Wasn’t that fun? I really enjoyed being “try mom” for one day. thank you so much for your wonderful website! I am a Korean American SAHM living in South Bay area of Southern California. 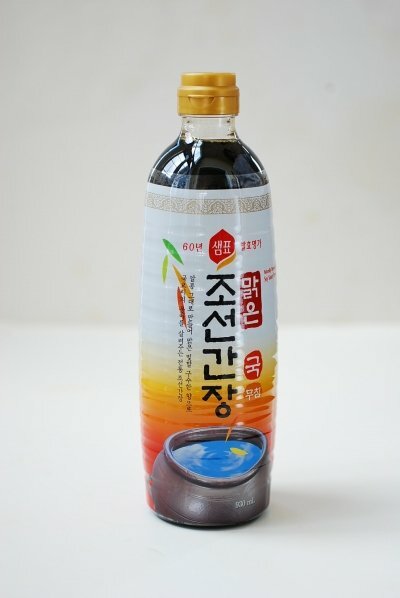 I was just wondering if you had a picture of the rice wine and or the mirin that you use in a lot of your recipes? thank you so much and I’m so happy to have found your blog! 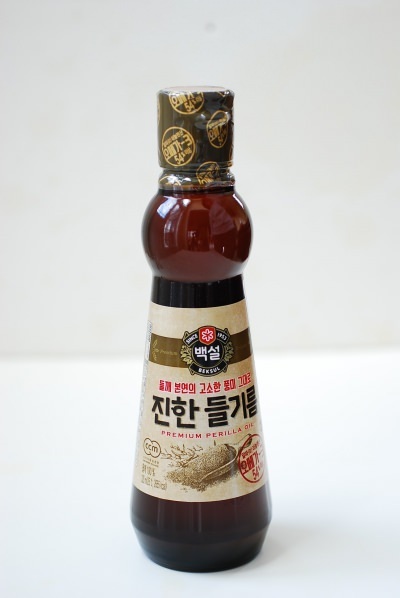 I’m also wondering which rice wine and Mirin you use, as it is not listed on your ingredients tab. Thank you for sharing all of your beautiful food!! I am enjoying your website and recipes. I love the photos! More info on ingredients would be great, especially with the photos which will help me locate them in the Asian grocery store. I also wish that your website had a print recipe function because I find that easier to use in meal planning, creating a shopping list, and then preparing the recipe. 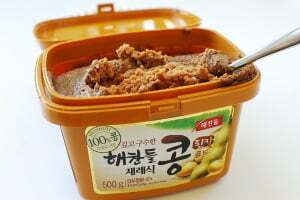 This is the first time i came across your website after searching for simple Korean dishes. I am a Filipino, mother of three, residing in Dubai and recently enjoyed watching Korean series which led me to try some of the Korean dishes at home. I made Kimchi and my family and friends loved it. Looking forward to try some of your recipes…. What is the difference between rice wine and mirin? 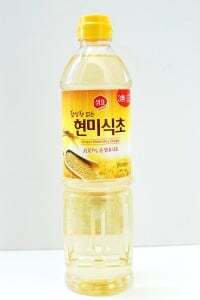 I’ve seen recipes where it lists mirin and in parentheses rice wine so I thought they were the same thing. 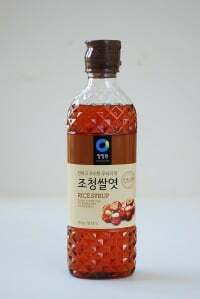 Is rice wine referring to sake or soju? 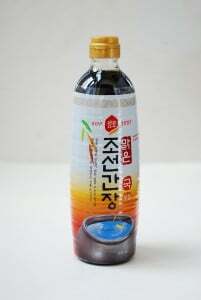 Do you have a brand you can recommend and is it selling as rice wine. I am interested in making Daegu Jorim and want the right ingredients. Thank you! This page and website is so good! Thank you!